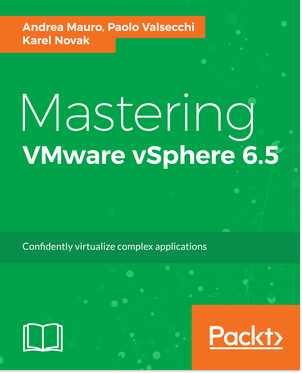 As you probably know, VMware vSphere Data Protection (VDP) is the builtin “backup solution” for vSphere and was first introduced with vSphere 5.1 (see VDP: the new VDR in vSphere 5.1). 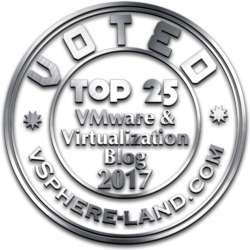 But VMware has decided its End of Availability (EOA) and VMware vSphere 6.5 was the last release to include vSphere Data Protection and future vSphere releases will no longer include this product. VMware want to focusing its investments on vSphere Storage APIs – Data Protection to further strengthen the vSphere backup partner ecosystem that provides better 3rd part native backup products. For sure it’s a great sign for the backup and data protection ecosystem. Anyway there are still customer using this product and maybe it’s time to change it. Also considering the several recent security issues describe in VMSA-2018-0029. Also if there are some patches to fix this issues, it’s not a good sign that so many problem have been found and found a more mature and complete options could be the right approach. 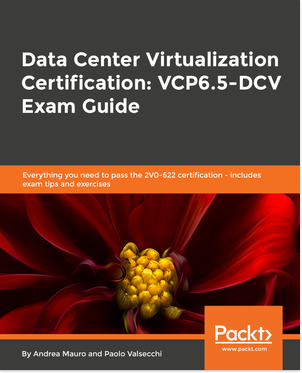 PS: it’s funny that the current Foundation and VCP-DCV exams have still a lot of questions about this product, but of course, new version of those exams will just move it to the dustbin. During this time just apply the patches and check if new issues are found.